Heather Antos is an editor at Marvel who currently works on several Star Wars comics. She has also worked on Deadpool, Gwenpool, and the Amazing Spider-Man. 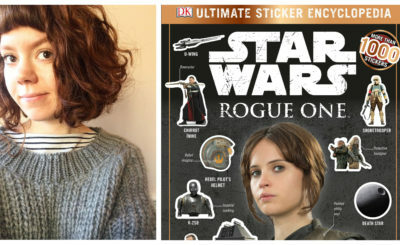 Heather was kind enough to answer some questions for 365 Days of Star Wars Women about her job and her love of Star Wars. Were you a Star Wars fan (and specifically a Star Wars comics fan) before you got the job working with Marvel Star Wars titles? Favorite Star Wars comic from the past? I’ve been a huge fan of the Star Wars franchise for as long as I can remember. When The Phantom Menace hit theatres I remember my childhood antics of playing Princess Leia on the playground quickly changed to being the Queen of Naboo. I think my favorite past Star Wars comics are easily the Star Wars Infinities stories – the What If’s of Star Wars! Your role at Marvel (I believe) is Assistant Editor. Can you give me a few examples of what you might be doing day to day in this role? I am Assistant Editor on Star Wars, Darth Vader, and Poe Dameron, but my role on Doctor Aphra, The Last Jedi, and Thrawn is actually editor, among several other titles. The job of a comics editor, in a nutshell, is to make sure each comic goes to print, on time, in the best shape possible, with the best story possible. Out of a nutshell, an editor’s job involves a lot of scheduling, cross-scheduling, reading, making notes, comparing layouts to story, more reading, color-checking, communicating with other creative teams and offices, and sometimes playing therapist. How many comics titles are you usually working on at one time? On average I work on 12-15 issues a month. How far in advance do comics get planned for the Star Wars universe? It varies. There are some projects that we’ve been working on for a long time, and obviously have been planning for even longer. For instance, there’s a story starting with Star Wars #50 that we’ve been building to for over a year. Kieron Gillen knew the very end of his Darth Vader run since the beginning of issue #1. But we also sometimes get fun projects like the one-shots that tie-in to the films that we plan in just a few short months. It’s a good variety in the process that keeps everyone on their toes! 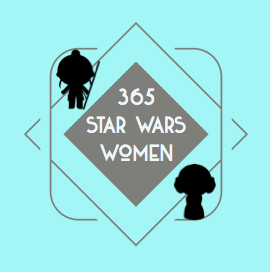 What female Star Wars comics characters do you think should have a place on my 365 Days of Star Wars Women list? Any great new female characters being introduced in 2018? There’s some great appearances that I can’t talk about yet, as projects haven’t been announced. But I’d be remiss if I didn’t list everyone’s favorite rogue archaeologist – Doctor Aphra! Then there’s Queen Trios of Shu-Torun, Arihnda Pryce from Thrawn and Rebels. Inspector Tolvan, from Doctor Aphra. Sana Starros, who’s appeared in many of the Star Wars comics. Pash Davaan, from the Star Wars Annual…lots of great women! What Star Wars comic would you recommend to Star Wars fans who have only seen the feature films? All of ’em, of course! 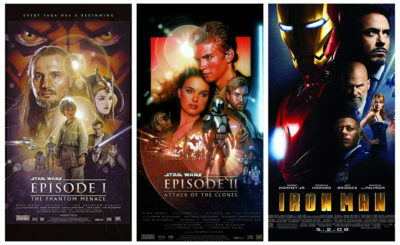 I think each series in and of itself adds to the film experience. For instance, the current run of Darth Vader by Charles Soule and Giuseppe Camuncoli takes place literally right at the end of Revenge of the Sith – and there are a lot of callbacks to the film. Even my view of Empire Strikes Back has completely changed, knowing the adventures that Han, Luke, and Leia had in the comics after A New Hope took place. And if you’ve got a favorite Star Wars character, surely there’s a comic for you! Even Lobot has a starring role in our first volume of Lando! Do you feel women are well represented as characters in Star Wars comics and as editors, writers, artists, etc.? As always, I think there can be more done to push women’s contributions to the forefront of Star Wars. We’ve still not had a women director for a major motion feature, though representation in characters has improved. We’ve come a long way in this galaxy far, far away, but there is a huge breadth of talented writers, directors, cinematographers, artists, producers, etc, etc, etc, you name it, out there. 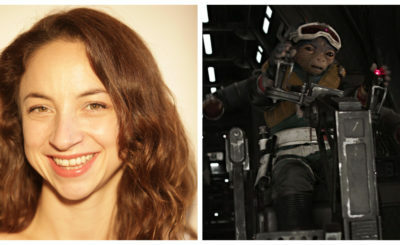 It’s time to bring those talents and experiences to Star Wars. But it’s also time to celebrate the great work that women have already contributed to the franchise, too. The “under-the-radar” voices that most folks don’t know touched on the stories they know and love so dearly. I also asked Heather what Star Wars female comics writers, artists, editors she thought should be included on the 365 list. She gave me this list of female creators she has hired during her time at Marvel. 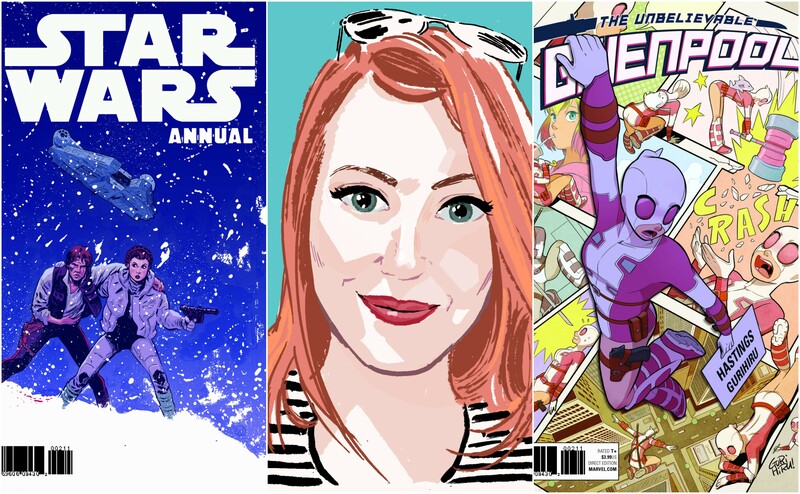 Jody Houser and Kelly Thompson have already been profiled on 365 and you can look forward to many of these women also being profiled throughout the year. Jody Houser, Kelly Thompson, Marjorie Liu, Jordie Bellaire, Rachel Dodson, Nik Virella, Ashley Witter, Kamome Shirahama, Elsa Charretier, Rachelle Rosenberg, Meghan Hetrick, Ema Luppachino, Sara Pichelli, Amy Reeder, Joelle Jones, Siya Oum, Katie Cook, Stephanie Hans, Jen Bartel, Laura Allred, Kirbi Fagan, Tula Lotay, and Annie Wu. You can find Heather Antos on Twitter @HeatherAntos.